LOS ANGELES – Most people can recall, with vivid clarity, exactly where they were during pivotal moments in their lives. But if you’re FOX Sports lead college football analyst Joel Klatt, you also know where your boss was when your big break came, though supporting details are a little foggier. Klatt is somewhat certain he was calling a K-State/Texas Tech football game for FOX Sports Southwest in 2009 when his big break came. 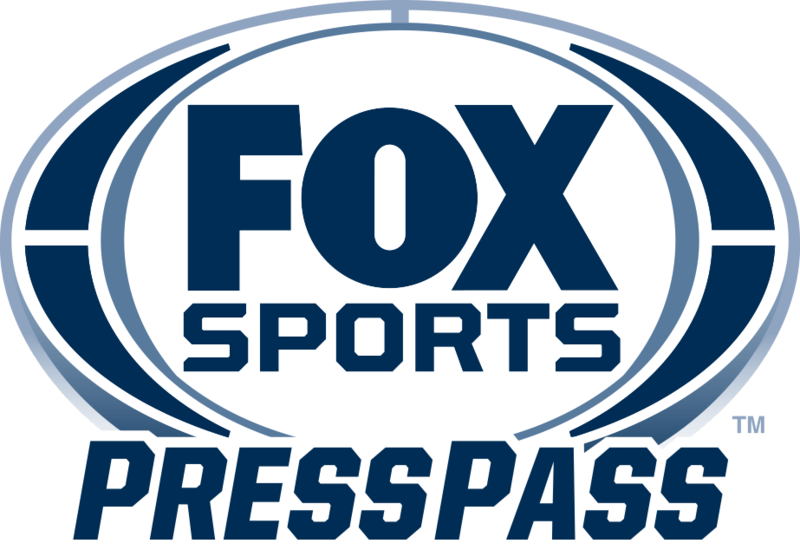 Watching from California was FOX Sports President and Executive Producer Eric Shanks, who was impressed by the former University of Colorado quarterback’s musings. A little leeway may be in order, though, as Klatt was not even aware until much later that he was “discovered” during the game. However, he is grateful his utterances caught the eye and ear of the network boss, ultimately laying the foundation for an increasingly higher-profile role for the color commentator. Klatt’s first selection of college football games came on the heels of his stint as a studio host for the regional sports network in 2007-‘08. However, prior to broadcasting, Klatt’s profession could not have been farther from the booth or even the football field. While Klatt, who worked in investment banking out of college, has accumulated a wealth of broadcasting experience over the last decade, including as a host on Denver sports radio for years, he confesses his voice wasn’t always so easy to find. Fortunately, his time on the radio helped him hone communication skills he thought he lacked. According to Shanks’ assessment and Klatt’s quick progression to lead college football analyst, it’s hard to fathom the former signal caller ever considered himself lacking in the communication department. As one of college football’s leading voices, Klatt spends a considerable amount of time studying the strengths of successful leaders. He naturally gravitates to those on the athletic field, pointing to his former Colorado head coach, Gary Barnett, as the one he most tries to emulate. Klatt’s quest to learn is evident with one glimpse at the bookshelf in his Newport Beach, Calif., home. One look at the Colorado record book and it is apparent Klatt soaked up everything he could from those role models. He embarked on his collegiate career after a post-high school journey into professional baseball, walking on at Colorado in 2002 and going on to set 44 school as the starter from 2003-’05. While that childhood memory resonates in Klatt’s mind, he is busy making new memories with his trio of sons. Klatt and his wife, Sara, have a six-year-old, four-year-old and a one-year-old. That “structure” Klatt speaks of permeates every facet of his life, from his fitness regimen to his work schedule, family life and even his meals. Klatt is firmly on the record, though, as advocating for an earth-shaking, significant change in the college football world.